It’s time to serve… the community that is! 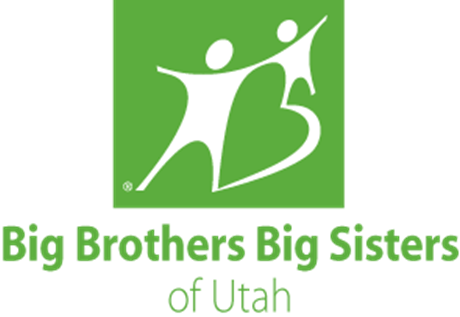 This semesters we are doing a clothing donation drive for the Big Brothers and Big Sisters of Utah. Bring all your clothes to President Muad’Dib’s house by Monday March 18 2013 at 8pm. The truck will pick them up on Tuesday March 19 at 8am. He’ll take an inventory and get a receipt for the records. The clothes should be spring/summer if possible. Thanks ahead of time for all your donations!